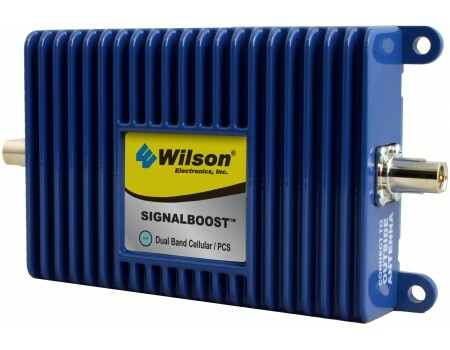 The Wilson 811210 SIGNALBOOST has been discontinued. 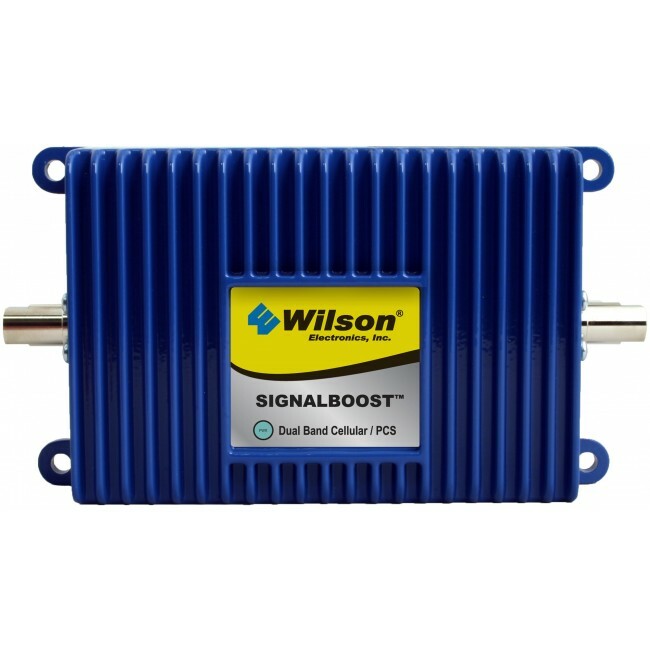 The Wilson 811210 SIGNALBOOST Dual Band Direct Connect Amplifier will boost the 2G and 3G signal for a single phone or data device giving your clear calls and fast data speeds in places where your previously had no service! 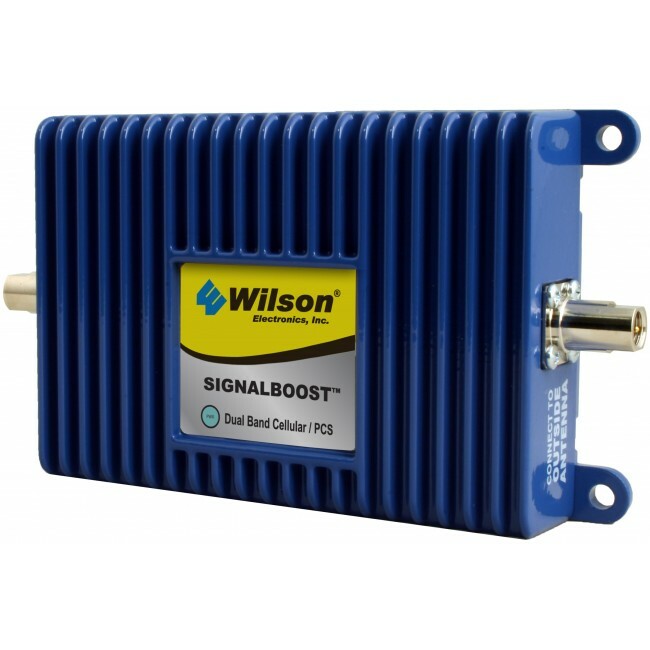 The Wilson 811210 SIGNALBOOST Dual Band Direct Connect Amplifier will boost the 2G and 3G signal for a single phone or data device giving your clear calls and fast data speeds in places where your previously had no service! For devices with external antenna ports, an adapter cable can be used to directly connect to the device. For other devices, you can add a cradle or a patch antenna. This is not a full kit and requires an outside antenna. For use in a home, an AC Power Adapter and a window mount antenna bracket may be required.